Mike was introduced to Florida’s labor movement after completing his apprenticeship as a construction electrician. For Mike, holding a union card made all the difference in the world. That card meant having dignity and respect on the job, a living wage, healthcare, retirement benefits, education, and training opportunities. Mike learned early on in his career that for far too many middle class families these basic work place rights remain out of reach as they struggle to pay the rent, put food on the table or seek medical attention. After working his trade for 15 years, Mike decided to take on leadership roles with his union by becoming the Business Manager of his Local, IBEW 177, based in Jacksonville. Eight years later, Mike went on to serve as President of the Florida Building Trades Council, building it into a powerful voice for construction trades statewide. Mike understood the impact a voice on the job can make on the lives of working people. But it wasn’t until a trip to Colombia with the AFL-CIO’s Solidarity Center that he understood the global imperative of worker solidarity. During the trip, Mike witnessed the damage both corporate and governmental forces could inflict on the rights of workers, and the dangers of living in a state lacking the institutions to help combat these abuses. He saw violence and hatred directed at those who were just trying to organize for better living conditions and to make a better life for their families. The trip solidified Mike’s commitment to fight for all working people. In 2009, Mike was elected President of the Florida AFL-CIO. During his term, he has revitalized the vision of labor to represent all workers and fostered new alliances with community, immigrant and faith based groups. He refocused the organization on its core values and strengthened its political influence through grassroots activism and mobilizations. 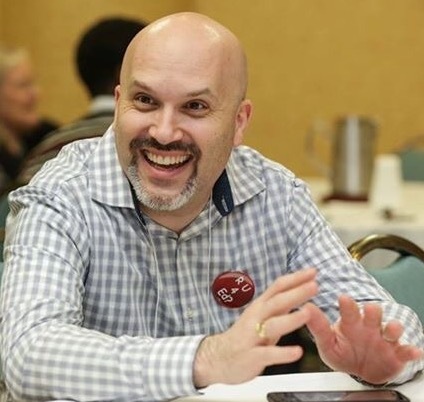 Thanks to Mike’s leadership, the Florida AFL-CIO has expanded its powerful legislative and political advocacy program, and continues to be a central force in building coalitions between labor and community organizations. The state federation remains dedicated more than ever to provide a powerful voice for working families in the sunshine state. Andrew Spar was born and raised in the suburbs of New York City where he attended public schools. After earning his bachelors in Music Education from the Ohio State University, Andrew began teaching music at Turie T. Small Elementary School in Daytona Beach. While at Turie T. Small, a school where 90% of its students live in poverty, Andrew served as the school’s steward. Andrew currently serves as President of the Volusia Teachers Organization. A post he was elected to in May of 2003. In this position, Andrew has been working hard to increase the voice of teachers and workers in our public schools. He has negotiated 12 contracts, handled numerous grievances and arbitrations and advocated for members and working families in Volusia County. During his tenure, membership has grown from just under 60% to 73% and has maintained that level of membership for nearly a decade. 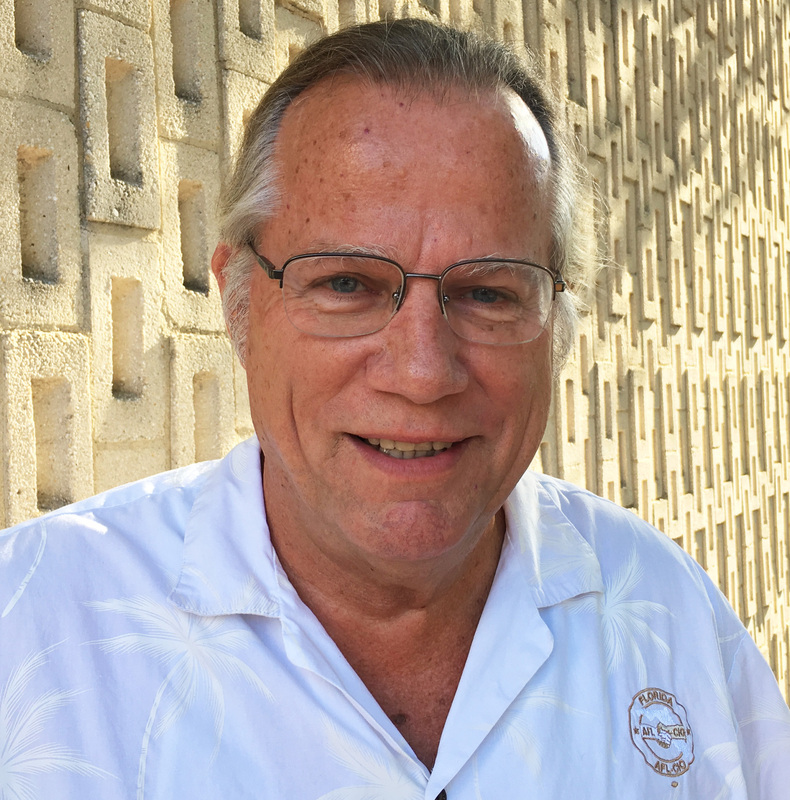 Andrew also serves on various committees and taskforces for the American Federation of Teachers and as Treasurer of the Volusia/Flagler Central Labor Council. He also served on the Executive Board of the Florida AFL-CIO and spent 8 years on the Executive Cabinet of the Florida Education Association. On January 30, 2016, Andrew was elected by the Florida AFL-CIO Executive Board to the positon of Secretary/Treasurer. Andrew resides in Ormond Beach with his beautiful wife Vernell and their two daughters.